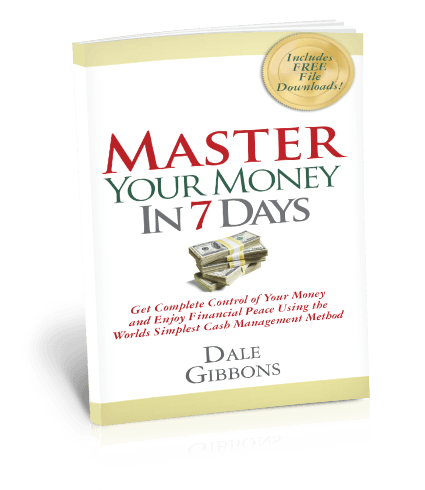 If you feel like money is controling you...If you run out of money before you run out of month...If you live paycheck to paycheck (or paycheck to Tuesday)...If you're ever frustrated or embarrassed by overdraft or late fees...if challenges with money are causing stress in your relationship, this book is written for you. Click here for detailed description and ordering information. Co-authored with small business phenoms and marketing guru Dan Kennedy, this book is full of the newest, the best and, of course, the most extreme ways to deliver your marketing message in the most impactful way possible - all devised by successful business leaders who aren't afraid to innovate or outrage. Prepare yourself for proven powerful strategies that deliver. 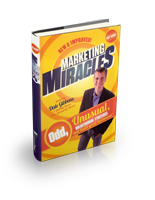 Prepare yourself for some real "Marketing Miracles!" Click here for detailed description and ordering information.